What’s the Tallest Point in Niger? This landlocked country in West Africa was named after the Niger River. About 65 percent of Niger is covered by the Sahara Desert landscape with large areas of shifting sand dunes and broad gravel and stony plains. 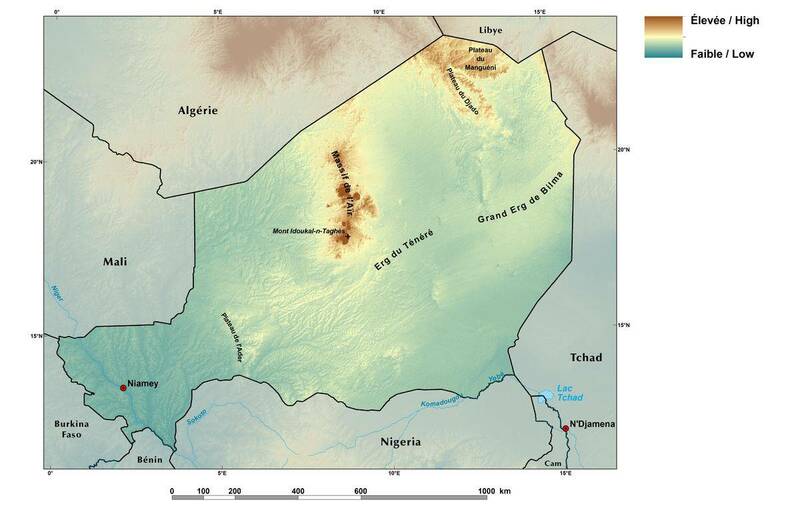 The highest point in Niger is located in the the Bagzane Plateau. 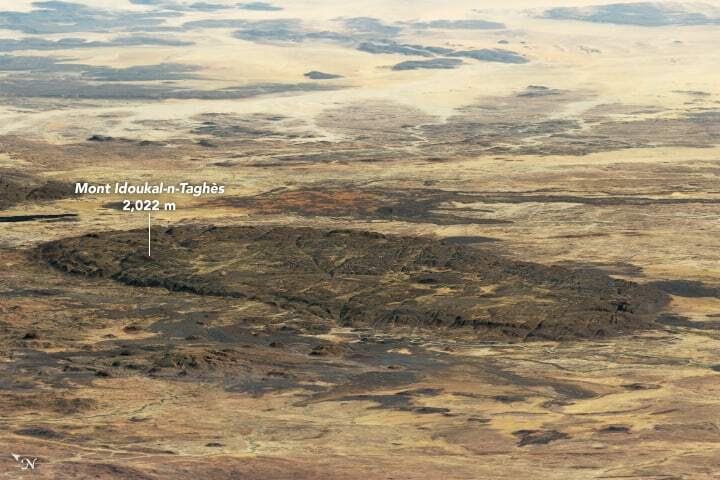 Located in northern Niger, Mont Idoukal-n-Taghes rises to a summit height of 2,022 meters (6,634 feet) above sea level. The mountain is part of the Aïr Mountains which form an ecological island of Sahel climate, providing seasonal rains. These mountains are part of the largest protected area in Africa. The Aïr and Ténéré Natural Reserve, designated as a UNESCO World Heritage site in 1991, is home to three threatened antelope species, as well as important populations of the fennec fox, Rüppell’s fox, and cheetah. 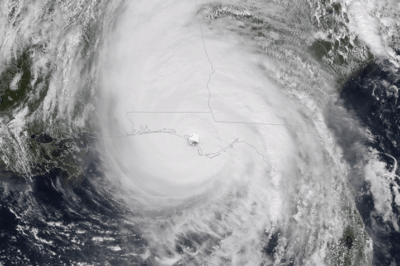 Composite image highlighting Mont Idoukal-n-Taghes created from Landsat imagery (USGS) draped over elevation data acquired by the Shuttle Radar Topography Mission (SRTM). Source: Joshua Stevens, NASA.